Providing expert construction clean-up services at any stage of the building process, Power Cleaners provides services both residential renovation clean-up operations and post-construction maintenance for contractors in The Greater Toronto Area. Power Cleaners post-construction cleaning is not about ordinary dusting and mopping. 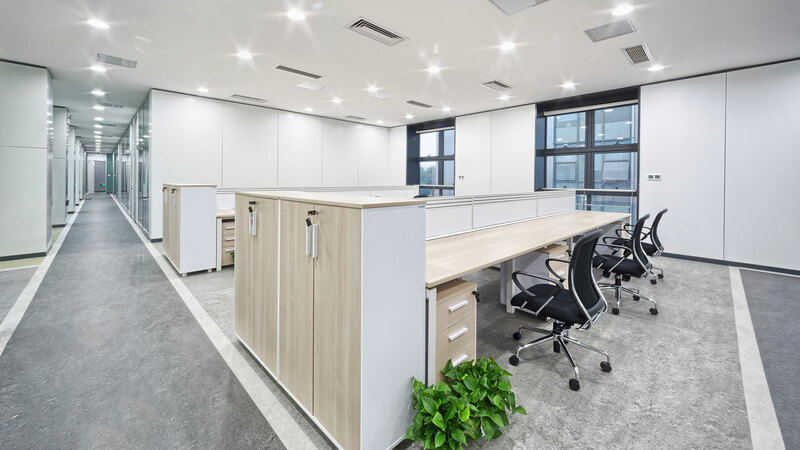 Our experienced and skilled cleaning team routinely handles large loads of debris along with both the typical and unexpected cleaning requirements of busy building contractors. 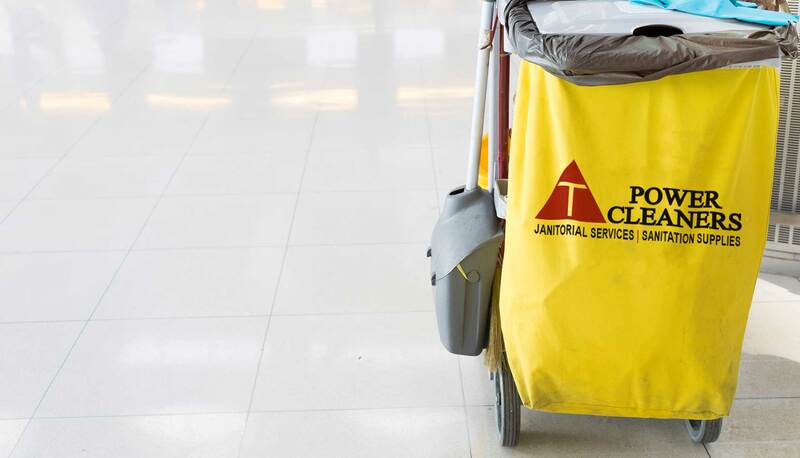 Experts at removing adhesives, ecologically responsible trash disposal, and the removal of heavy dust from every surface, corner and crevice, we pride ourselves on the reliable services we offer in The Greater Toronto Area. 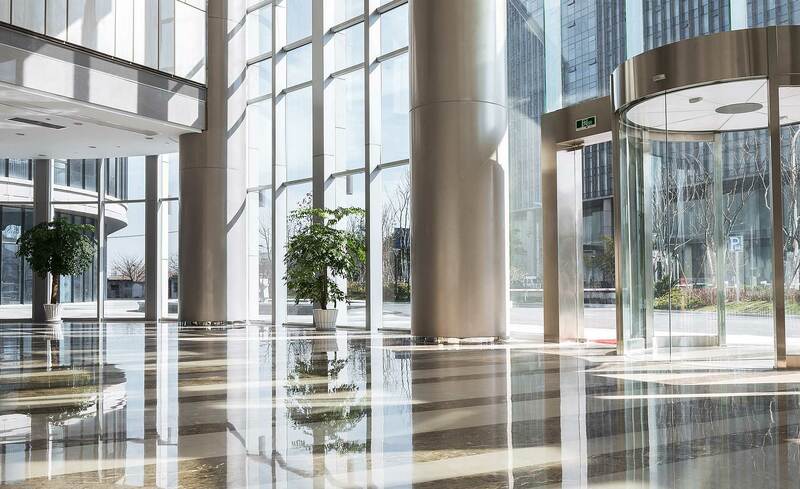 Whether requirements include continuous on-site cleaning services throughout the building process, or cleaning up only when a project is complete, Power Cleaners crews are extremely competent at getting the interior and exterior of a newly built structure cleaned up, on schedule. Flexibility, initiative and qualified know-how are the hallmarks of our success. We strive to consistently meet the demands of building firms in The Greater Toronto Area. Call (905) 630-7695 to find out more.